Roach control requires using the right professional products. 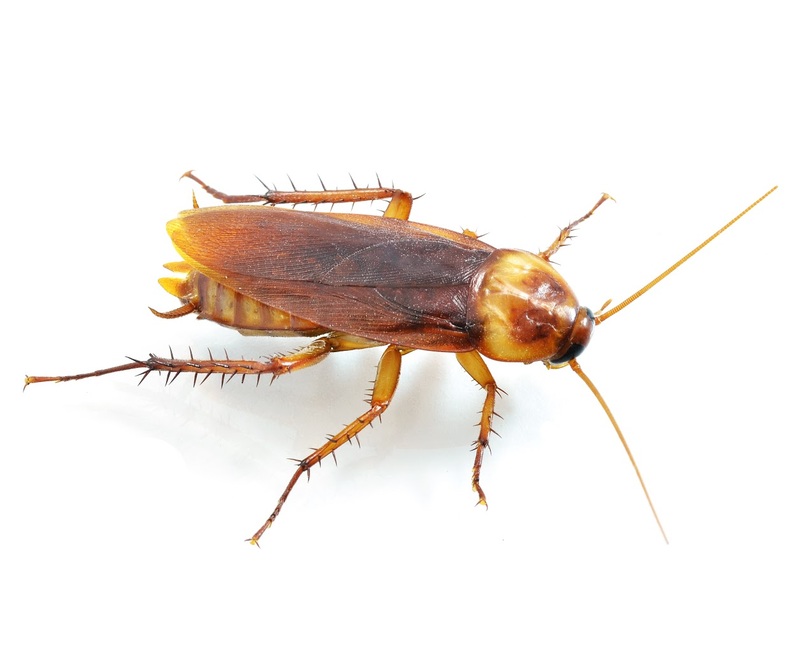 We are the largest supplier of professional grade roach control products and supplies in the United States. Using roach bait is generally the preferred method of treatment, especially for indoor roach control. However, a combination of roach control products including using roach spray around the exterior of the home will ensure that roaches don't come in. Our professional roach control products are the same professional roach products that are used by pest control companies. When you need cockroach control products and roach killer spray fast, you can depend on Harvey's Pest Control for Fast, Free shipping and expert advice. Because cockroaches tend to frequent garbage cans, sewers and other disease-laden locations, germs attach to their body that can transfer to food contact surfaces (utensils, plates) during the normal course of roach activities. These include disease-causing bacteria: Salmonella, Shigella, E. coli, Streptococcus (pneumonia), several helminths (hookwoorm, pinworms, tapeworms), and even viruses (poliomyelitis). If this hasn't convinced you they are bad to live with, cockroaches also produce a powerful allergen that causes allergies and asthma. The biggest problem in U.S. kitchens is the German cockroach, Blattella germanica. It is a small cockroach, with two distinctive longitudinal es just behind its head. The German cockroach requires moisture regularly, has a high reproductive rate and is small enough to live in small cracks and crevices. Infestations are often at their worst in the late summer months.